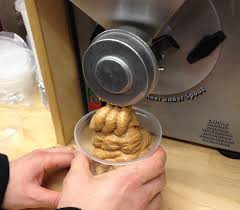 We make our own in-house nut butters! Choose from regular peanut butter, honey roasted peanut butter or delicious and nutritious almond butter! 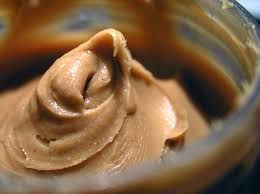 We do not add sugars or preservatives to our peanut and almond butters. Just nuts!